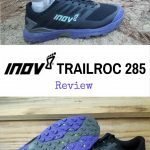 It’s been a long time since I’ve reviewed a new shoe, mainly because it’s been a long time since I really switched up my shoes. 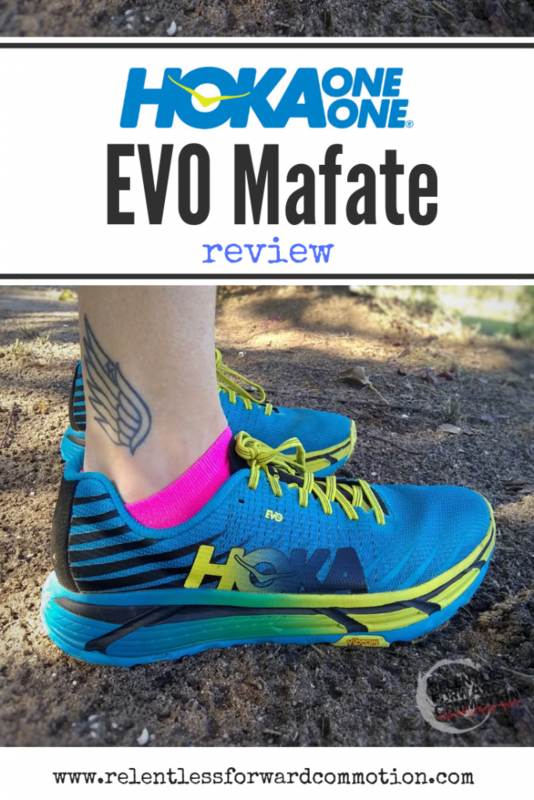 The Hoka One One EVO Mafate is the latest tool in my ridiculous, overcrowded shed (I preach minimal living…except when it comes to running shoes) and I like it enough that I want to share my thoughts about it. Those who know me know that my “go to” shoe has been the Hoka Challenger ATR (all versions and updates) for years. 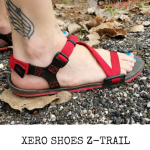 It’s the perfect ultra and trail shoe for down here in the coastal South: it can handle sandy trails, rooty technical single track, grassy fields, and immediately jump onto pavement or hard packed cart road without skipping a beat. It really is all terrain…assuming the terrain is relatively flat. This summer when I had the Barkley Fall Classic and all of it’s ridiculous climbing creeping up on me, I realized I needed another shoe. The Challengers weren’t going to cut it for steep ascents. I ordered the Hoka Speedgoat 2’s which, spoiler alert, were way too narrow in the toebox. Thank you Running Warehouse for your quick return policy. After a few recommendations from friends, I opted to exchange the Speedgoats for the Hoka EVO Mafates. Here’s what I thought of them. 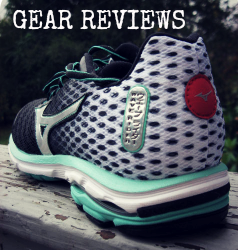 Before we get into my rambling opinions of this shoe, let’s go over the technical details. Out of the box, this is a gnarly, aggressive looking shoe, no doubt about it. 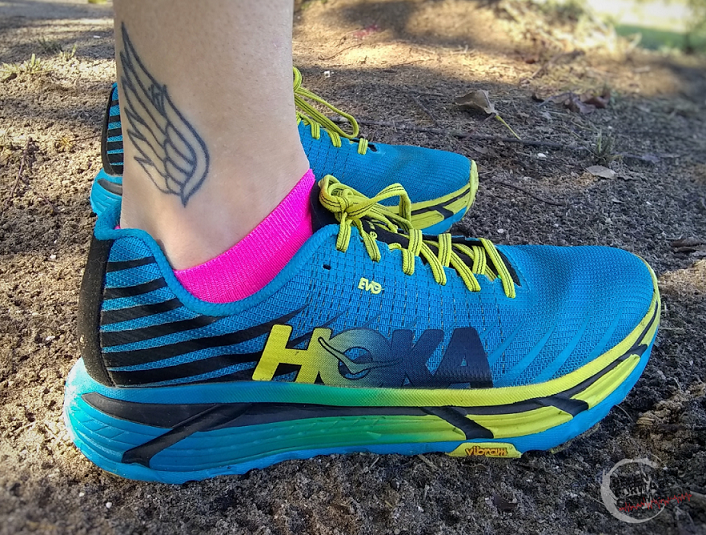 The colors – the only color available at this time for the Hoka EVO Mafate – scream “loud parrot”. The yellow and cyan blue cannot be missed on the trail, so if you are a fan of muted, earth tone colors that do not shout “LOOK AT ME!”…you’re out of luck. Having recently been disappointed by the toe box of the Speedgoat, the very first thing I did with the Mafate’s was put them on. 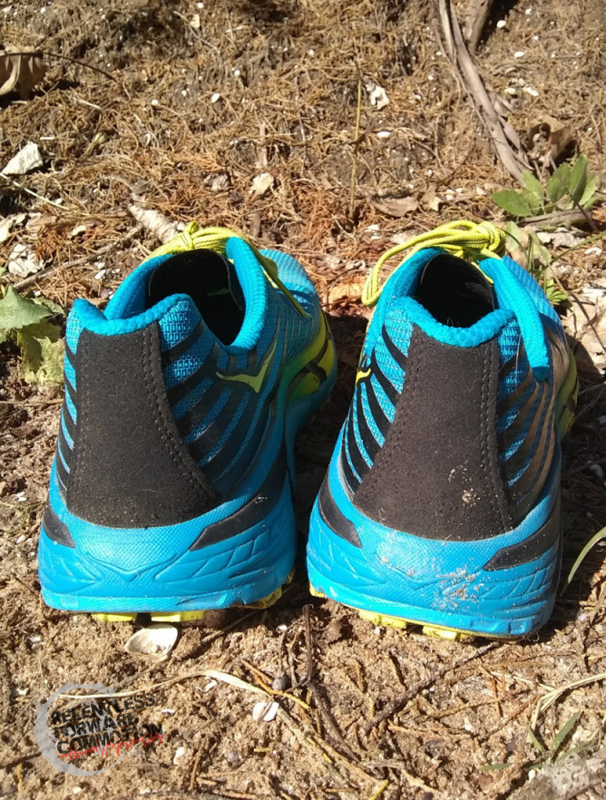 And yes, I breathed an audible sigh of relief, as well as shouted to no one and everyone in particular “MY TOES CAN BREATHE!” The toebox of the Mafate’s is much wider than the speedgoat, absolutely comparable to the Challenger ATR or the latest version of the Cliftons (5). Further, I was impressed at how light they felt. 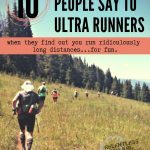 Non runners will probably scoff at how runners nitpick over the difference of an ounce or two of weight when it comes to a shoe. To be honest, I was worried about the heavier shoe (compared to the Challengers, which clock in at 7.7 oz for a women’s size 8. Nearly 2 oz difference. Though I wear a size 10.5, but the point is, the shoe is heavier). The Mafate’s, however, do not feel like a giant concrete block on my foot. If anything, they actually felt like less of a Hoka than most Hokas, if that makes sense (i.e. : not moon boots). The very first run I took in the Hoka EVO Mafate’s was a short jaunt around our local trail with my kid, maybe 2 miles max. I was immediately impressed with the outsole of this shoe. They weren’t kidding about the Vibram “MegaGrip” rubber lugs. I felt like I could have climbed up a wall. The fit as a whole felt a little big once I started running. I typically wear a size 10.5 in running shoes, as I joke that my toes are claustrophobic. I need space for those toes to splay, and I cannot stand feeling like any natural movement is inhibited. That said, I found the Mafates to be a tad big, both in length and in width. More than once I had to stop and adjust the lacing on the shoe until I felt it was snug enough. Ultimately, the shoe is not so big that I’d want to exchange it, but I can’t help but wonder if I had bought these in a store, if I would have sized down. 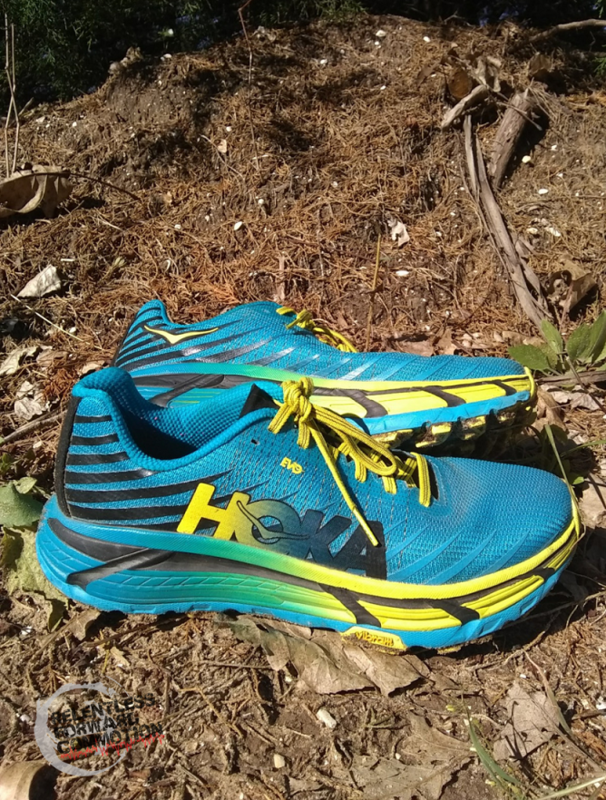 So my advice to you, prospective Hoka EVO Mafate buyer, is to try these on in person if you have the opportunity (no one locally carries these, so I ordered online). As a whole, the shoe is wildly comfortable. The Mafate features a two compound layer midsole. 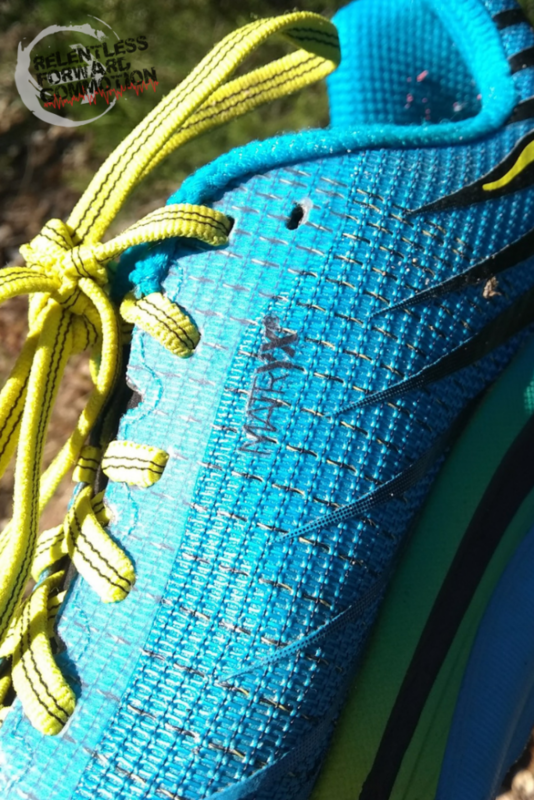 Hoka uses their EVA top layer for the traditional “Hoka” feel on top, and a layer of a firmer-durometer R-BOUND midsole which is firmer and lighter weight on the bottom. 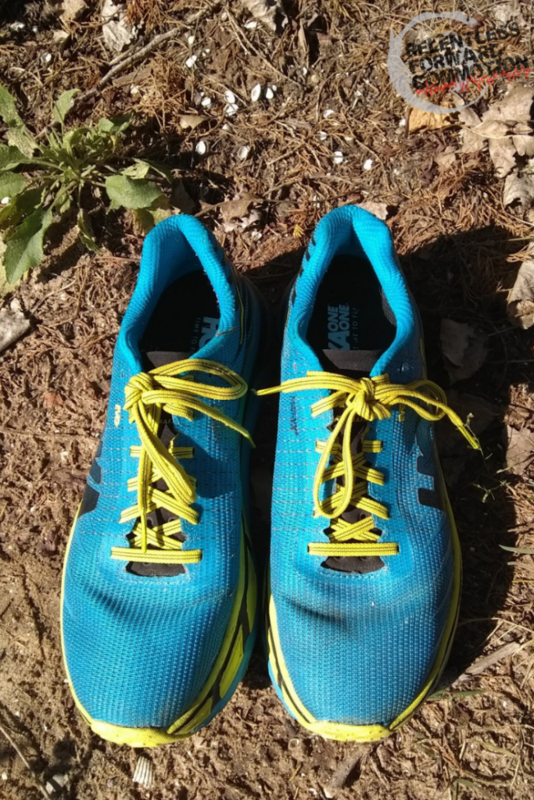 As far as the cushion and ride, I could absolutely see this shoe feeling comfortable for 30, 50, even 100 miles at a time, though it’s not nearly as squishy as most Hoka’s I’ve run in. As I always say, not noticing the shoe on your foot while you run is almost always the number one sign of a good shoe. I don’t want to feel anything. And I almost don’t …except for one thing. 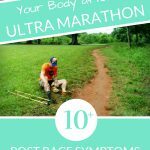 Over the next few weeks I used the Mafate’s over progressively longer and longer runs, including at a 10 hour overnight ultra. On one particularly hot evening, I noted during a 5 mile run that my feet felt really sweaty. Now, granted it was probably 85 degrees outside, so sweaty feet shouldn’t be anything of major concern, except that I rarely notice my feet feeling sweaty (and I live and train in the hot, humid swamp that is Myrtle Beach, SC). I also noted that I was wearing different sock than my normal go to Darn Tough or Feetures! socks, so I attributed it to that. Except that it happened again on a cooler day, with a pair of my favorite socks. And then during the night ultra, when it was a cool 60 degrees out. This particular time, my feet got so sweaty that they began to blister on the medial metatarsal joint (the bunion spot, if you will). I had prepped my feet in my normal fashion (RunGoo, which I swear by, and Darn Tough socks), with my normal go to socks. I haven’t had a blister there in YEARS, not even during super wet courses (like thigh deep Hell Hole Hundred) so to start blistering a mere 15 miles in was a shocker. 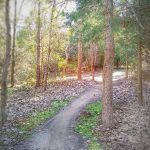 The trail was dry as a bone. 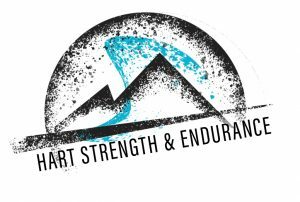 I ended up changing my socks and switching the Mafate’s for my Challenger ATR’s at mile 20, and my sweaty feet immediately stopped sweating (or more likely, I stopped noticing it), and the blister was no longer exacerbated. The only thing I can think of is that the MATRYX upper combined with Kevlar makes the shoe far less breathable. Plus, the non-wicking treated fabric that is supposed to optimize water drainage, clearly does not wick the sweat from your feet. 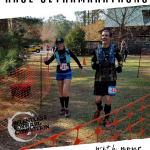 I’m bummed by this because clearly blisters can be an absolute deal breaker in an ultra, especially if you develop one so early in the race. 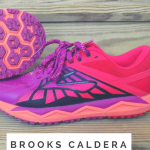 For me, I’m not currently willing to take that sort of chance in a longer race to see if these will be a good ultra shoe. 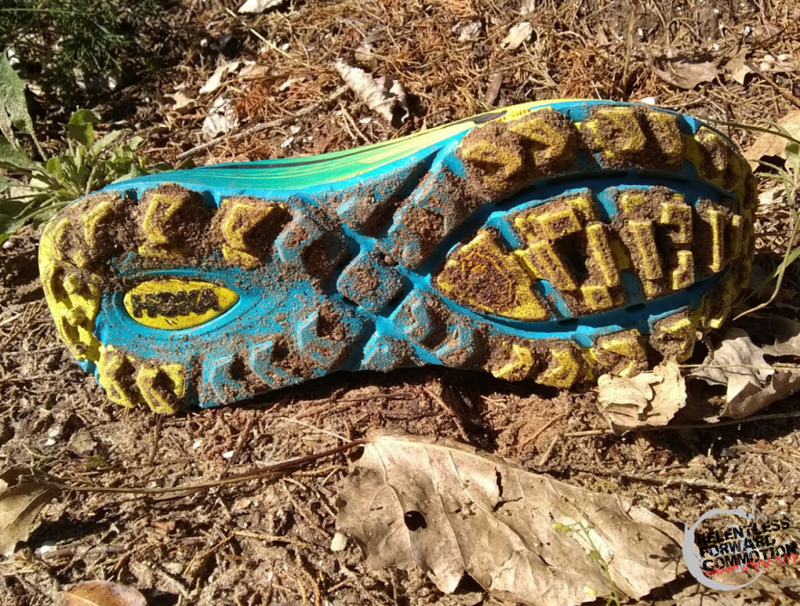 That said, I’d definitely take the risk for a gnarly, shorter course, simply due to the incredibly aggressive outsole and durability of the shoe. It was indeed a tough $170 lesson to learn that these shoes don’t work for my intended purposes of ultra distance. 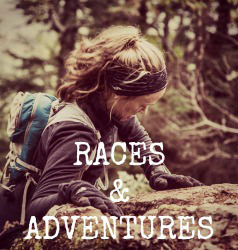 I think that the shoe as a whole is incredible, rugged, and will withstand a serious trail, thorn, rocky beating. 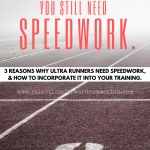 Just as long as you don’t develop any blisters from soaked feet. 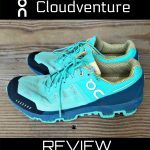 I’m currently looking into the Hoka brand, so I appreciate your post. Thanks!